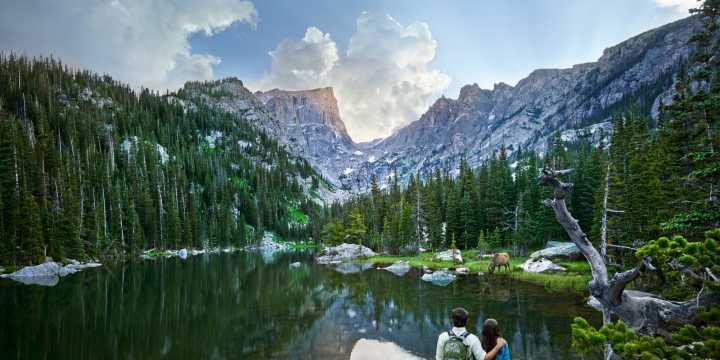 Have you dreamed of saying "I Do" in Estes Park? 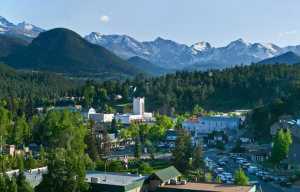 A plethora of wedding venues from rustic outdoor elegance to indoor historic hotel ballrooms adorn Estes Park. If you are engaged or know someone who is getting married, attend the 6th Annual Wedding Planning With Altitude on Saturday, March 1st and Sunday, March 2nd. The Bridal Bash and Bridal Crawl showcases what makes celebrating your wedding day in Estes Park so special. On Saturday, enjoy dinner and dancing to a live DJ as part of the Bridal Bash at the YMCA of the Rockies. Get expert advice on choosing vendors, experience elegant reception decor, and mingle with Estes Park wedding professionals at the Vendor Showcase. $30 in advance or $35 at the door or $40 for the Bridal Bash & Crawl in advance. Sunday morning, enjoy a light breakfast at the Stanley Hotel before hopping aboard a Bridal Crawl bus for a venue tour. Shuttles will return after tours are completed, and you can browse vendor booths and have a chance at some special prizes! After the event, feel free to tour the village on your own, make appointments with local wedding venues, vendors, rehearsal dinner restaurants and more! $20 in advance or $25 at the door or $40 for the Bridal Bash & Crawl in advance. Wedding venues will be set up and decorated to help you imagine what your wedding day could look like! Receive the participating venue list with viewing times the week before the event. Let us do the driving as you enjoy a unique tour of some of Estes Park&apos;s fabulous wedding venues, set up and decorated to help you imagine what your special wedding day could look like! Choose from three great routes. Register early to secure your choice of route. Guest routes are chosen based on a first come registration availability. Enjoy the scenery of Estes Park while traveling from venue to venue. 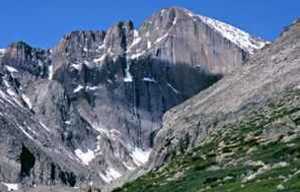 Visit the Estes Park Wedding Association&apos;s Wedding Planning With Altitude Website.